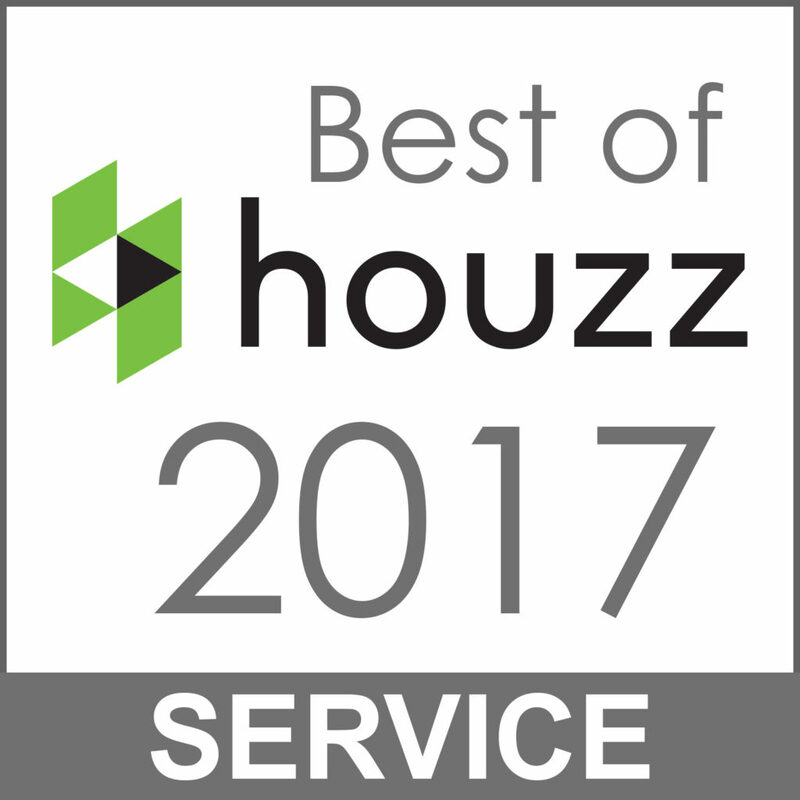 McCarron & Co are delighted to announce that they have been awarded the Houzz 2017 Award for “Best of Customer Service” by the Houzz community – which has over 40 million active monthly users. The Customer Service awards are determined by a number of factors, including both the number and quality of client reviews. “We are honoured to have won the Best of Houzz 2017 award for Customer Service and see this as a fantastic achievement” says Julie McCarron, Sales and Marketing director for McCarron & Co. “For us, the most important part of any project is a happy client at the end and we believe that this award is recognition of our continued commitment to excellence”.